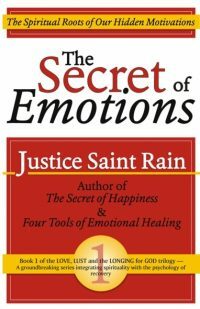 The booklet is 80% quotations, with short introductory comments at the beginning of each section by Justice St Rain, author of The Secret of Happiness and Falling Into Grace. 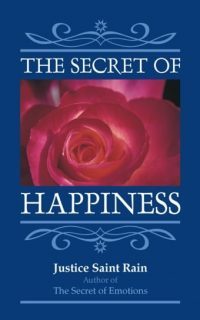 Over 30 topics, including nobility, trust in God, generosity, prayers, social justice, and Bahá’í teachings that lead to personal and social prosperity. Note: This was originally called “Poor in All Save God.” The text is the same, but the title, cover and formatting is improved.